Water flows throughout today’s worship. From the story of Jonah to the Sea of Galilee, through the baptismal waters we celebrate this morning, water connects us to the immediate, and to the eternal. A middle school science teacher once told me that all the water in the world is the very same water that was present at Creation. The cycles of evaporation and condensation that were set in motion at the beginning of time have filtered the same molecules of water that flooded the earth in Noah’s time and flow out of the kitchen tap in ours. It’s all the same water. Water means life. We are born out of water, and we can’t live without it for very long. So it’s not hard to understand how the waters of baptism represent our spiritual birth, or why it was so important to Jesus that he be baptized by John in the Jordan River. It’s all the same water. In the story of Jonah, it isn’t today’s reading about Nineveh’s repentance that we remember first. No, its that part about the giant fish swallowing Jonah and spitting him up on the shore after swimming around in the water for three days. We remember the water. Yet Jonah’s story pivots on his three-day voyage in that organic submarine. It’s in the belly of the fish that Jonah cries out to God, and repents of his reluctance to go to Nineveh. Through his repentance, Jonah gets a second chance, and when he takes it, Nineveh gets a second chance, too. God changes his mind – in a sense, God repents! – because the people of Nineveh respond to Jonah’s short, but to-the-point sermon. ““Forty days more, and Nineveh shall be overthrown!” Those may not sound like inspiring words, but the Ninevites get inspired. They believe God, the scripture tells us. They repent of their wickedness, and seek God’s forgiveness. Repentance is the key to remaining obedient to God. It’s more than simply saying we’re sorry for what we’ve done, or not done. Repentance is all about changing direction. When we turn toward God, we turn away from everything else. 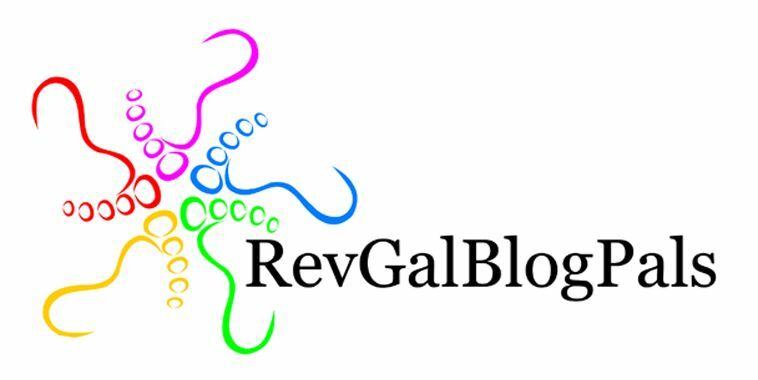 It’s a full, 180 degree movement, a radical shift in our perspective. We leave our old ways of being and thinking and living behind, and we turn our faces toward something completely new. In today’s Gospel lesson, we read about four men who experienced this radical shift in perspective. They had no idea what they were getting themselves into, as they left everything behind, and turned their faces toward something completely new, yet they did not hesitate. While we were traveling through the Holy Land a couple of weeks ago, I decided that Jesus must have been a mountain climber. There is no flat land in Israel, as far as I could tell. Traveling from one town to another requires climbing and descending multiple hills. While none of them are very high, by Rocky Mountain standards, most of them are very steep. 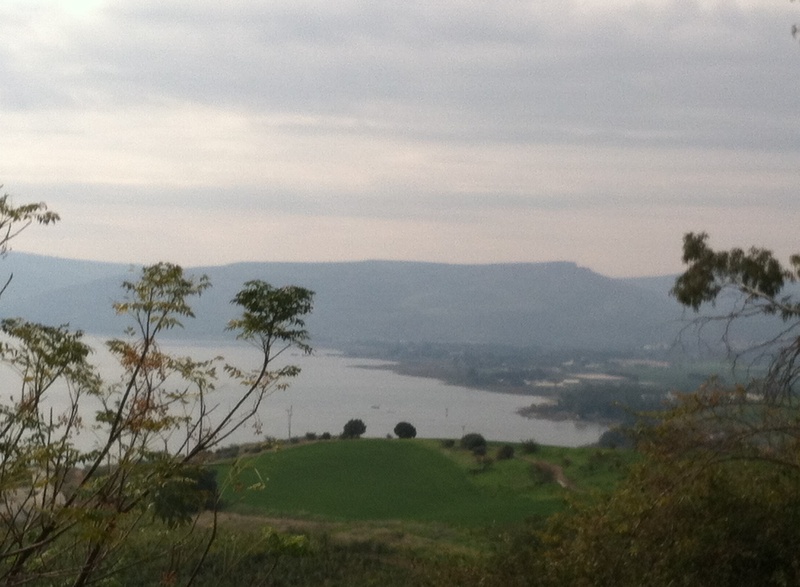 As Jesus came to Galilee from his time in the wilderness, he moved from desolate, barren mountains into the fertile hills surrounding Lake Gennesaret, or Lake Kinnereth, what we call the Sea of Galilee. 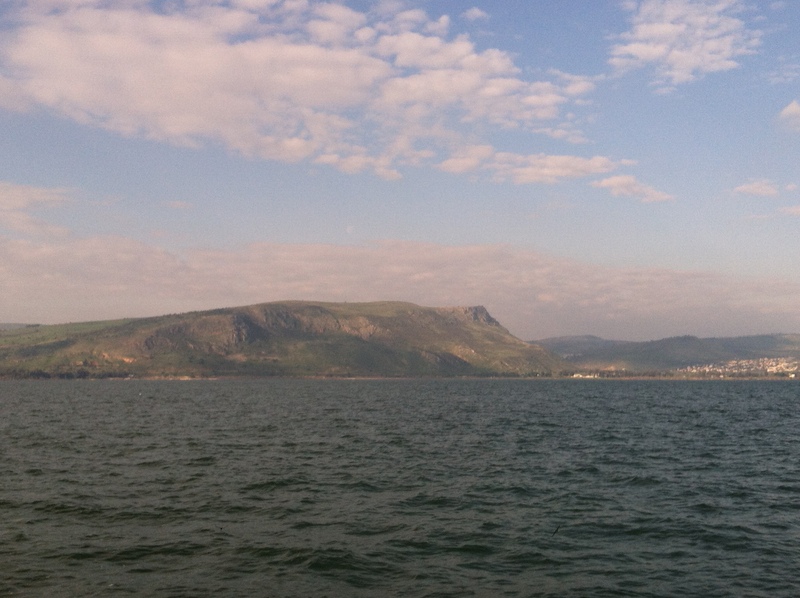 The Sea of Galilee lies some 600 feet below sea level, so the weather is almost always temperate there. Yet strong winds can come down through the Valley of Doves without any notice, and stir up the waves of this lake. 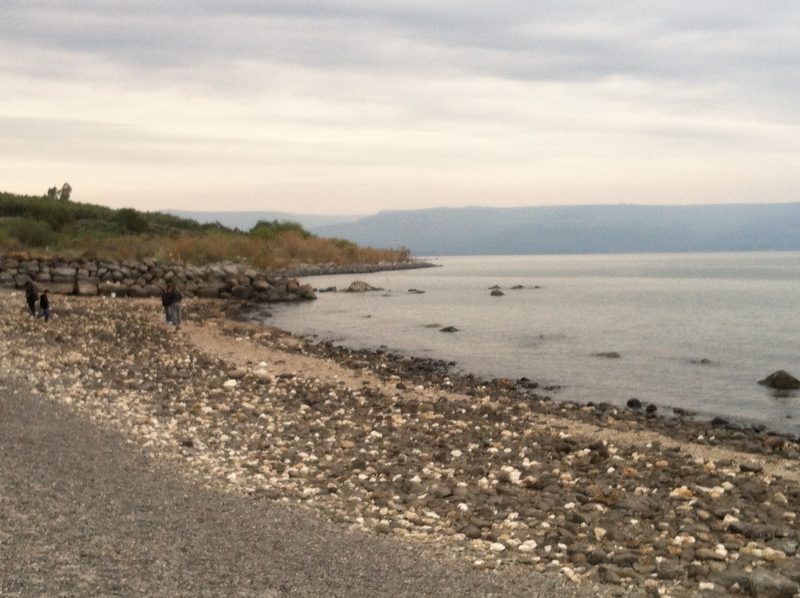 We know that Jesus moved from his hometown of Nazareth to the fishing village of Capernaum to begin his ministry, and it is here, on the rocky shore of the Sea of Galilee, that he calls out to James and John, to Simon and Andrew. Unlike Jonah’s sermon of “Repent, or be destroyed!” Jesus preaches repentance from a different angle. “The time is fulfilled, and the kingdom of God has come near; repent, and believe in the good news,” Jesus says. This is not a turning away from punishment, but a turning toward God’s promise made real. Instead of destruction, Jesus preaches good news: God’s kingdom is near. As he preaches this new view of repentance, he calls two sets of brothers to follow him. Michael Rogness writes, “We know very little of the background of any of the disciples whom Jesus calls. The four in today’s story were fishermen. Matthew was a tax collector (Matthew 9:9). What had the other seven done before Jesus came into their lives? We don’t know. They were far from perfect, but they were called. When God called Jonah, he gave him a specific message to deliver, but the four fishermen who left their nets and boats were given no instructions at all. They had no idea what they were getting into. Yet, they responded immediately, without asking questions, without hesitation. Jesus called, and they followed him. Immediately. The Greek word is “euthus” and Mark likes to use it a lot. It gets translated as “immediately” or “at once” or “suddenly” but it also means straight, as opposed to crooked. Directly, like an arrow. Immediately, like now. These fishermen made a beeline for Jesus, and they didn’t waste any time doing it. When Jesus said, “The kingdom of God has come near,” these guys were on it. Their repentance of all that they had ever known was swift and sure. They may not have had any idea what, exactly, they were going to be asked to do or how much it would eventually cost them, but none of that mattered to them. Jesus called, and they moved. 180 degrees. Immediately. That’s what Jesus was talking about when he said, “The kingdom of God has come near. Repent and believe in the good news.” You can’t repent just a little bit, and believe in the just okay news if you want to experience the kingdom of God. God isn’t in the business of making your life a slightly better version of the same old same old. God wants to make all things new. Including you. even when it feels like God is far away. We keep on repenting, and we keep on believing. This is how we follow Jesus. Just as the disciples followed Jesus when he called them away from their boats: 100%, 180 degrees, immediately. They repented of their old ways of living and took on the risk of being changed into something new. It is a call to become new. Epiphanies demand an immediate and unquestioning response. Not an answer, but an action. Not a saying, but a doing. Christ’s call is clear and simple. “Follow me,” he says. Be changed forever. Not just made a better person, but made new. Answering that call can be risky. It can mean giving up everything you’ve ever known or held dear. We don’t know what we are being called toward, any more than those disciples knew, as they dropped their nets and hurried to catch up. But we do know this: The One who calls us will be faithful to lead us. If we will follow faithfully, we will be changed. We can be made new. Not just better, new. This entry was posted in Discipleship, Epiphany, Sermons and tagged baptism, euthus, following Jesus, repentance on January 25, 2015 by pastorsings. Love this! He makes all things new, even us!